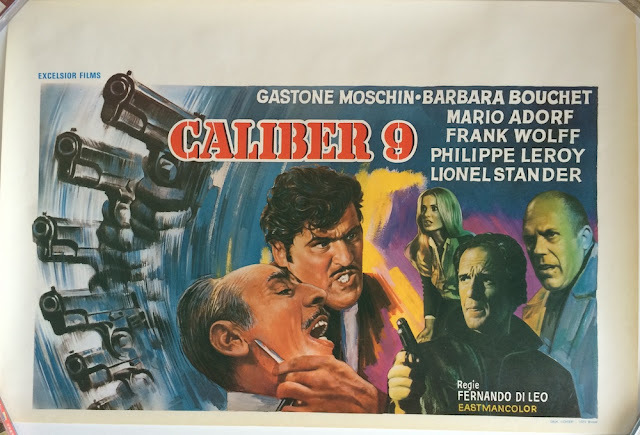 Sometime ago now, I posted my German poster for Fernando Di Leo's classic Eurocrime entry Milano Calibro 9. I spent yesterday evening kicking back with Arrow's glorious blu ray of the film, which inspired me to dig out this second poster I have, this one being from Belgium. Back to the blu ray, the Arrow disc is quite an improvement image wise over the Raro disc from the Fernando Di Leo box set . Not that there is anything wrong with the Raro disc, but I love this film with a passion, and the improvement was well worth the upgrade to me. 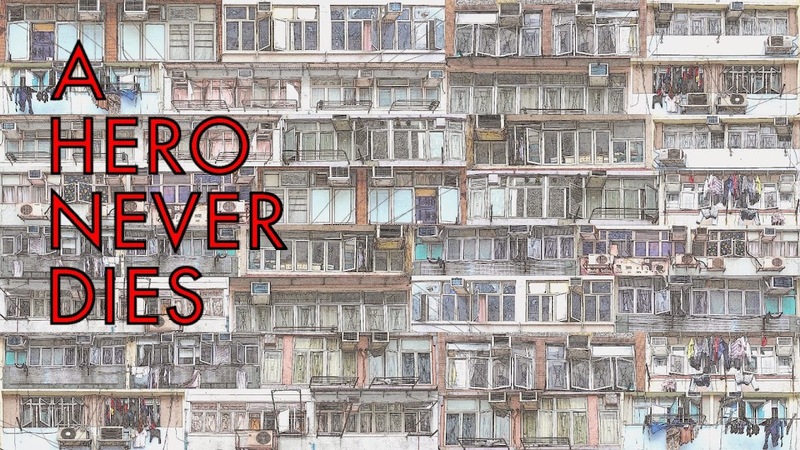 If you have neither, then it's the Arrow all the way, as in addition to ther improved video, it lifts the extras from the Raro and adds an appreciation of the Eurocrime genre from Matthew Holness (Garth Marenghi's Dark Place and A Gun For George).